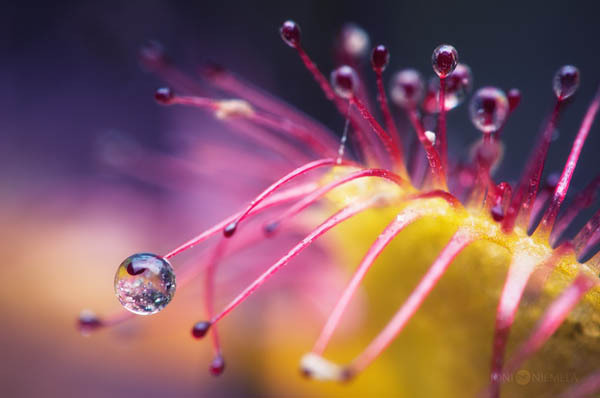 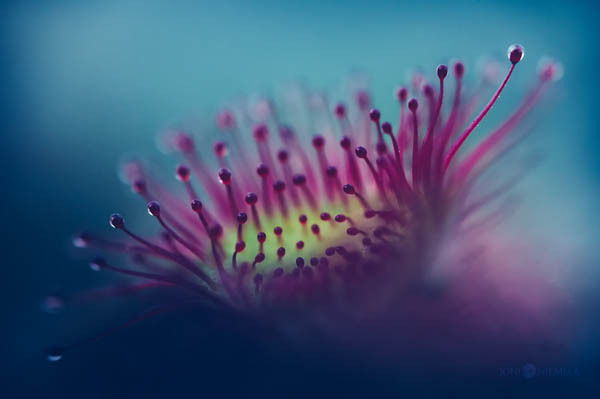 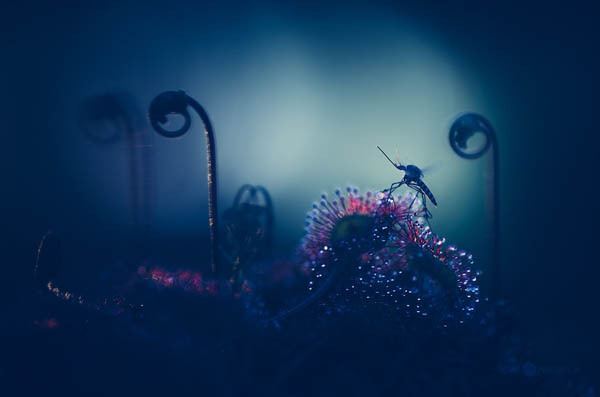 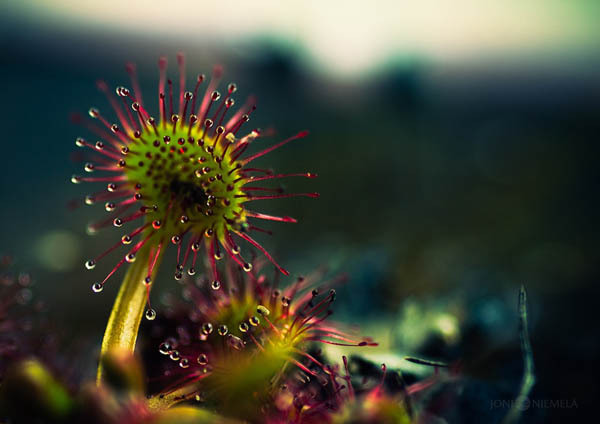 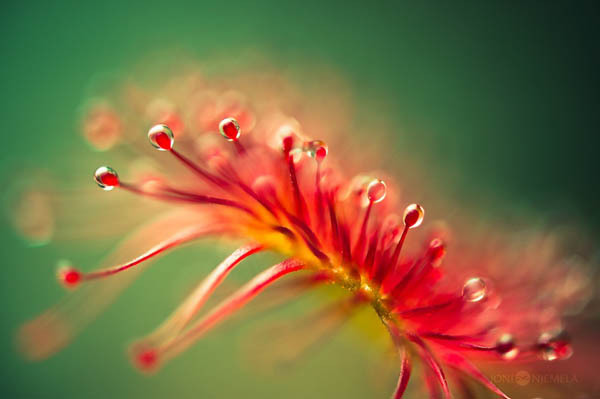 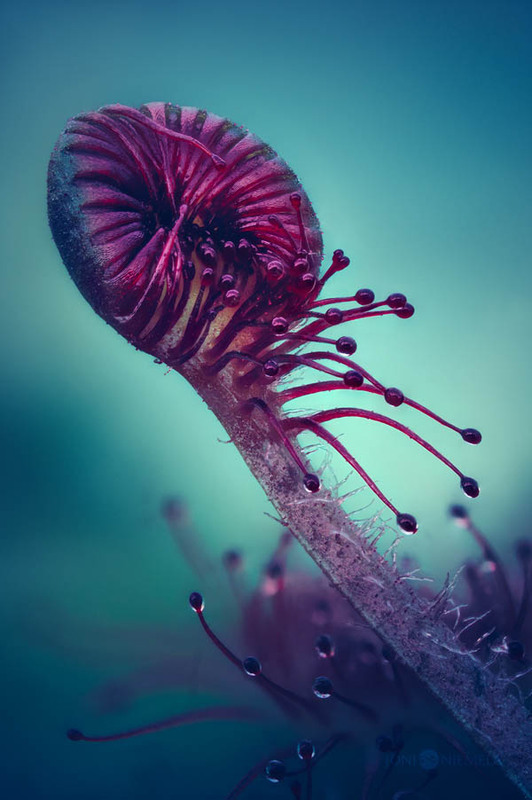 Drosera, commonly known as the sundews, is one of the largest genera of carnivorous plants, including more than 194 species that lure, capture, and digest insects by using glands that cover their leaves. 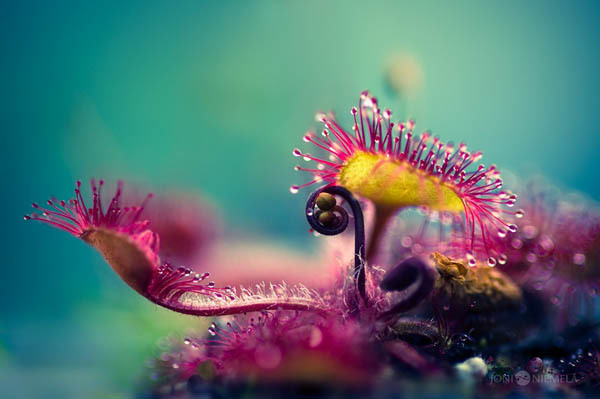 In photographer Joni Niemelä‘s gorgeous images, these individual droplets shine with exquisitely-speckled details, adding a mystical feel to the hungry plant. 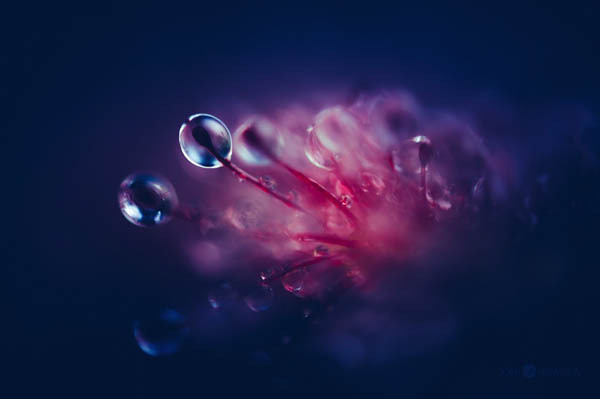 Below are some photos of Niemelä’s photo series about sundrew and you can find more on your website.